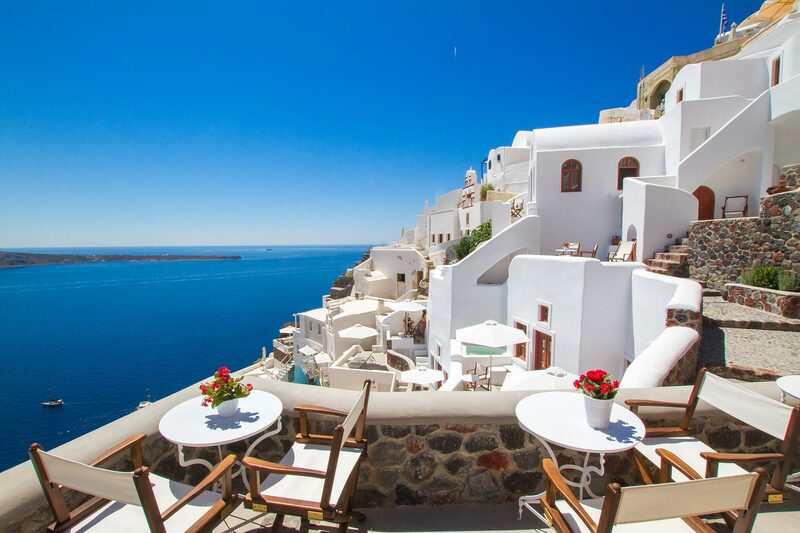 Oia Mare Villas is located in the centre of traditional Oia village in Santorini; above Ammoudi bay, the old port of Oia. 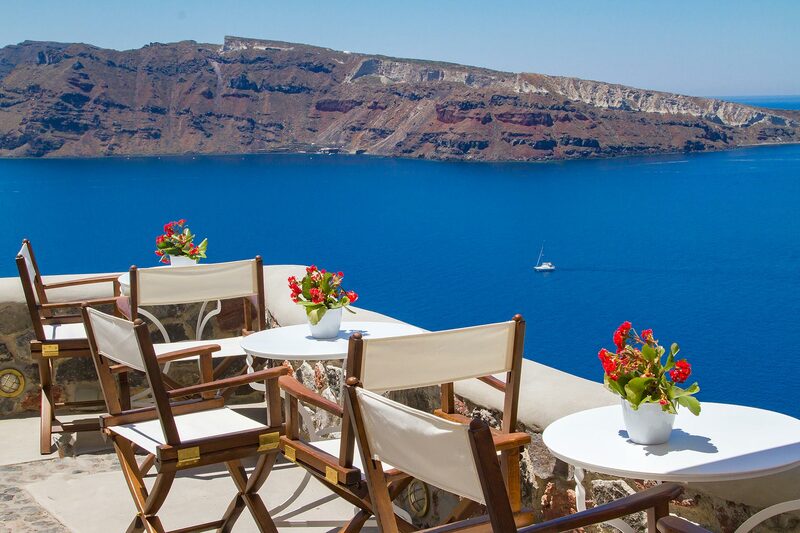 Perched of the caldera cliffs, Oia Mare Villas overlooks the deep blue of Aegean Sea, the amazing Caldera and Thirasia island. 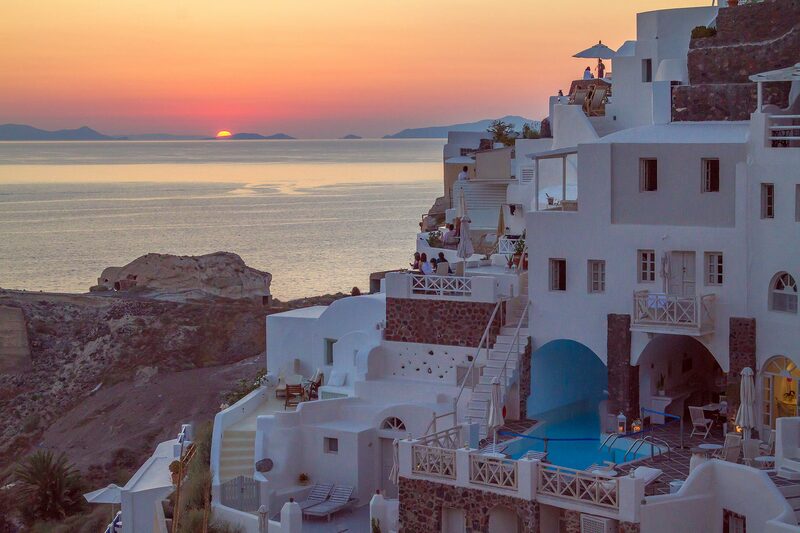 The hotel's location provides excellent view of the famous Oia's sunset. 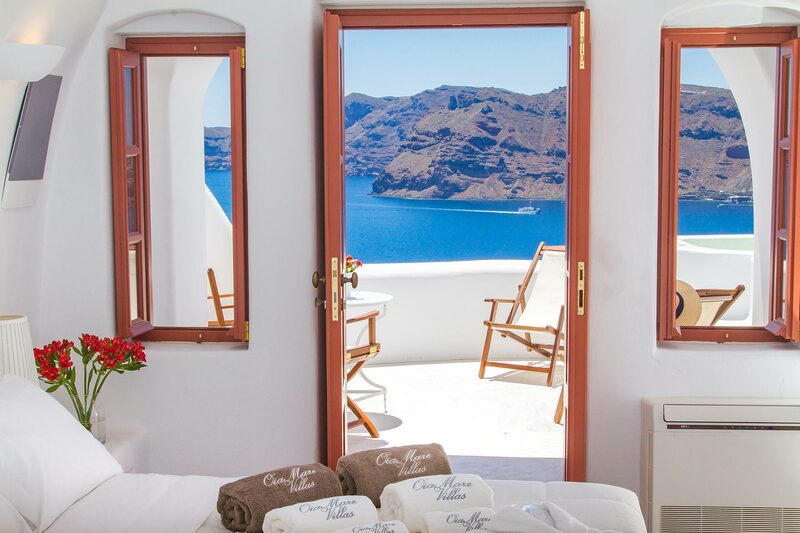 Oia Mare Villas offers Cave Suites and Studios with spectacular view of the Caldera and the Aegean sea. 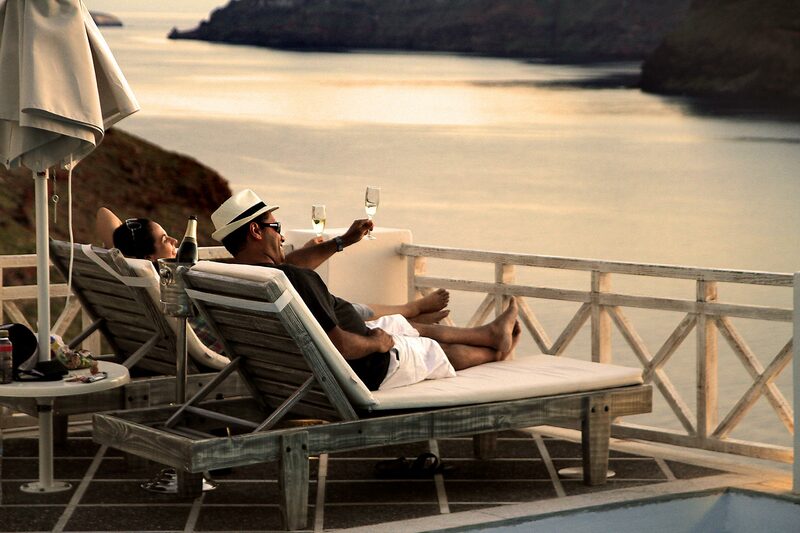 Each unit remains true to the style of the island featuring simple yet elegant. 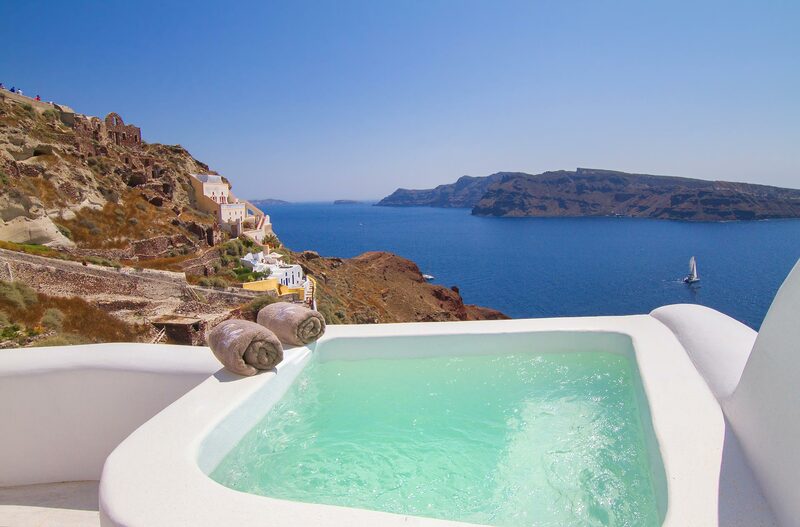 Oia Mare Villas was fully renovated during the winter of 2014. 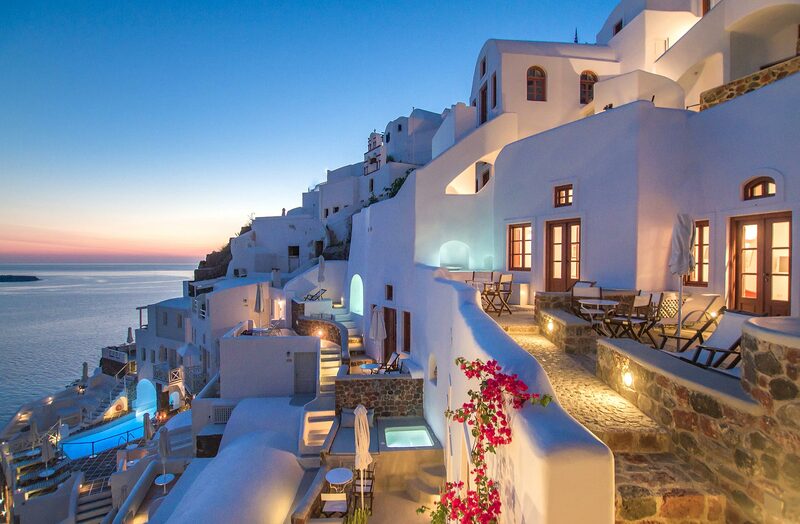 Oia Santorini 84702, Cyclades, Greece. 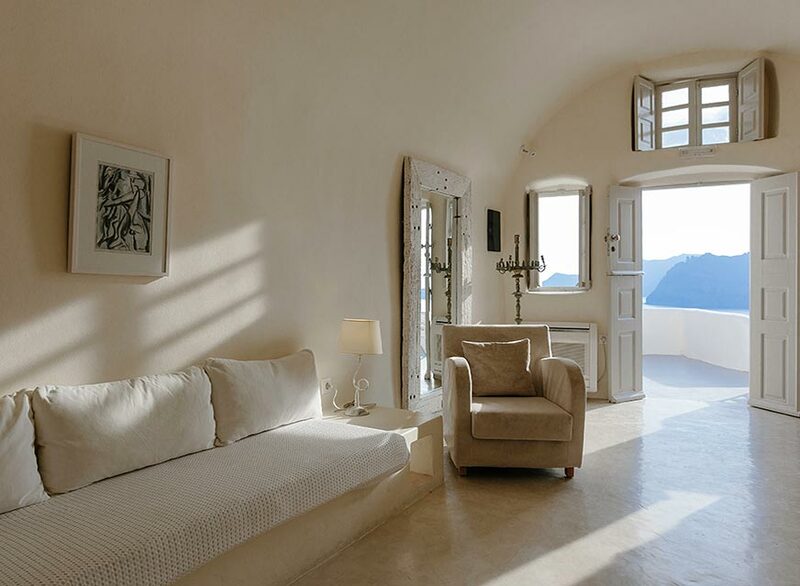 Travel links for your accommodation in Pelion. 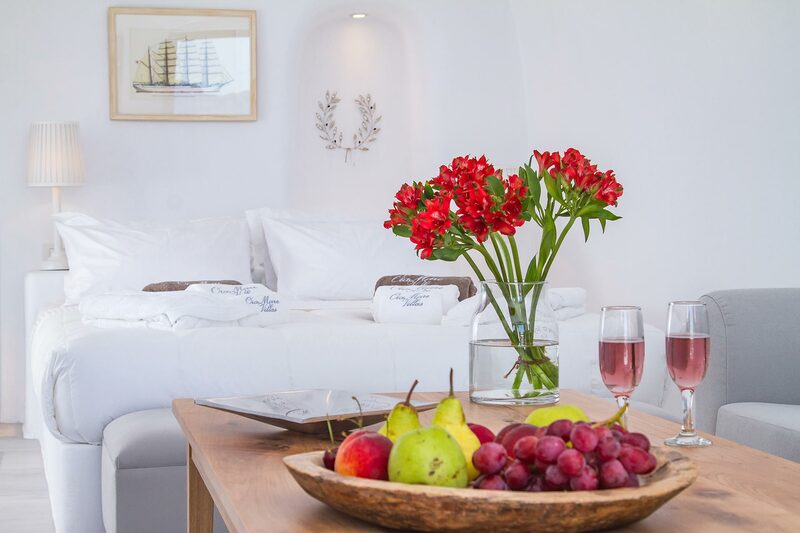 We friendly recommend Palio Eleotrivio Guesthouse.